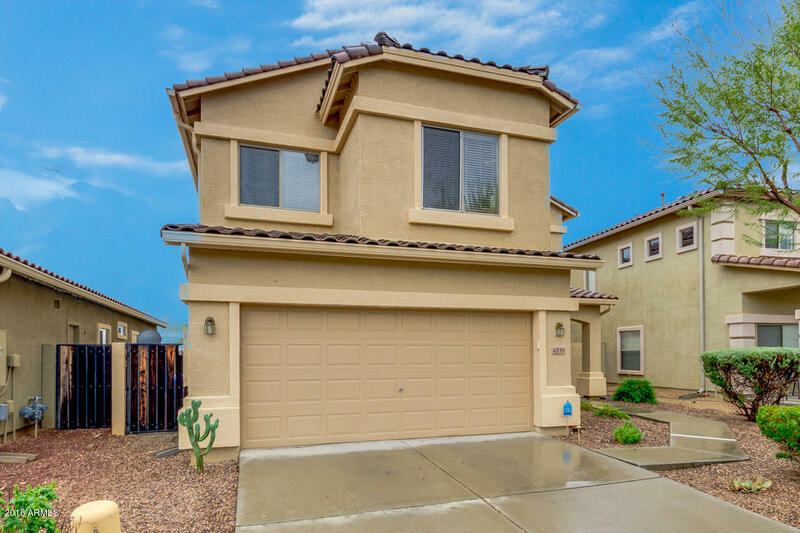 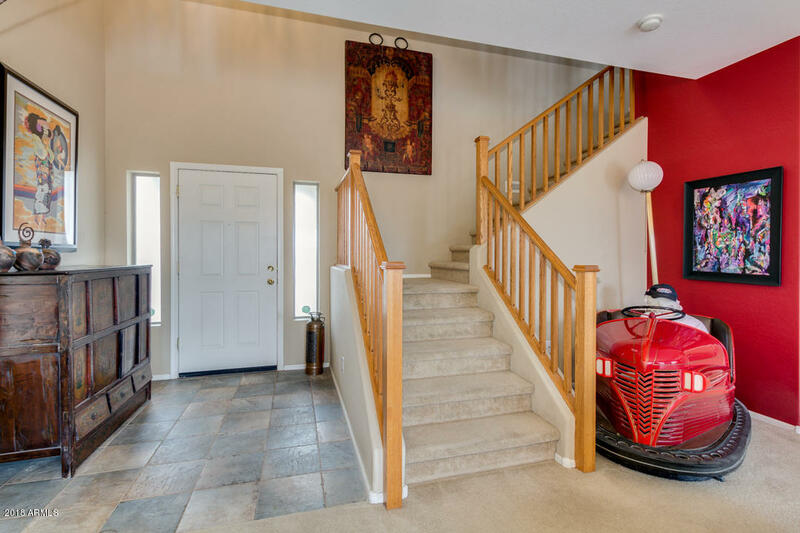 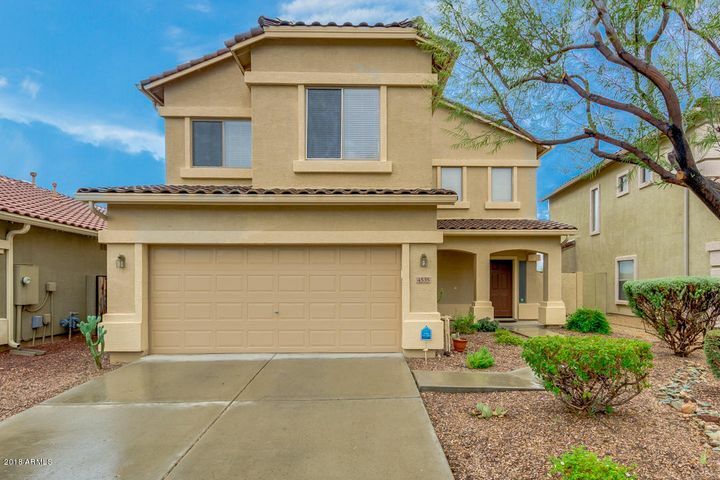 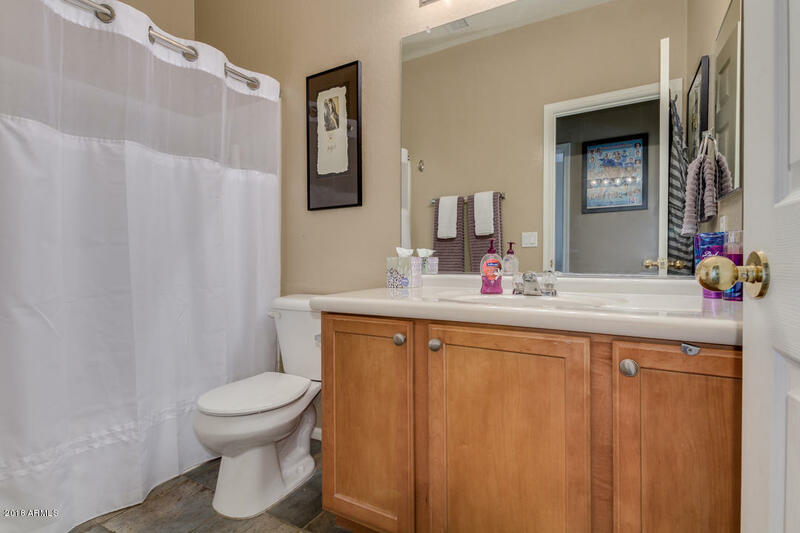 Check out this well maintained two story single family home. 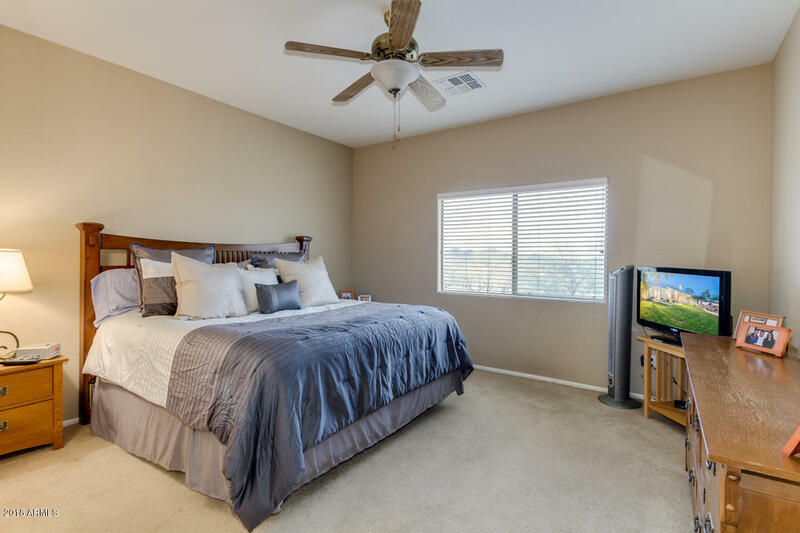 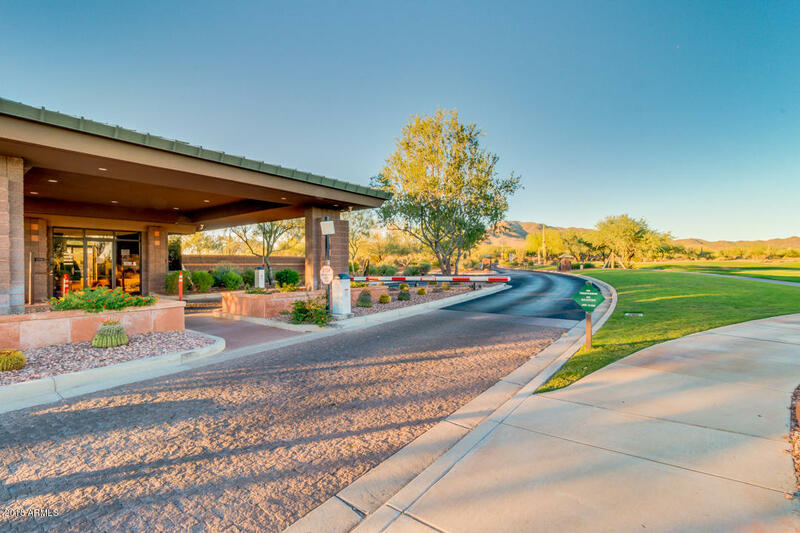 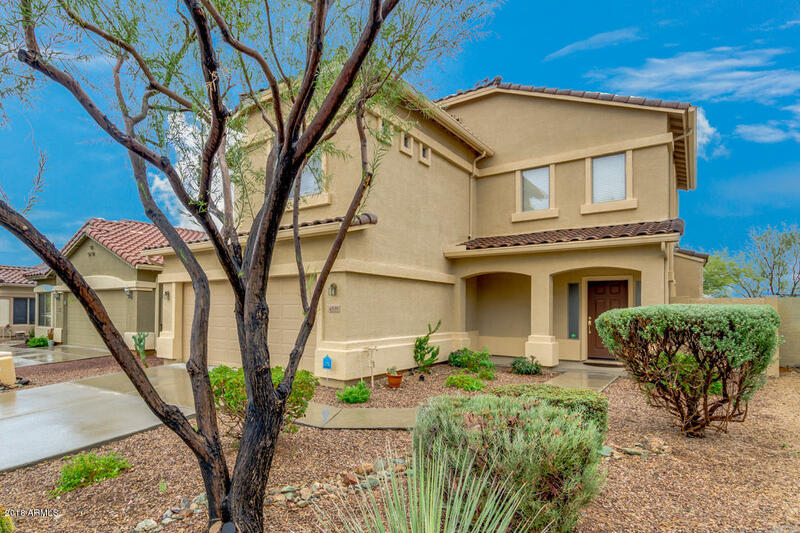 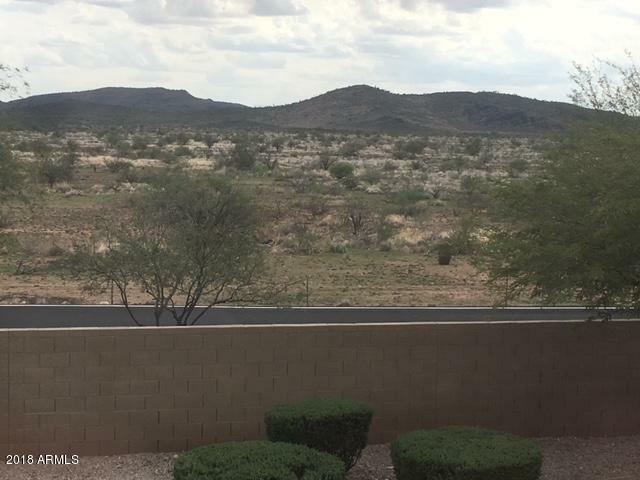 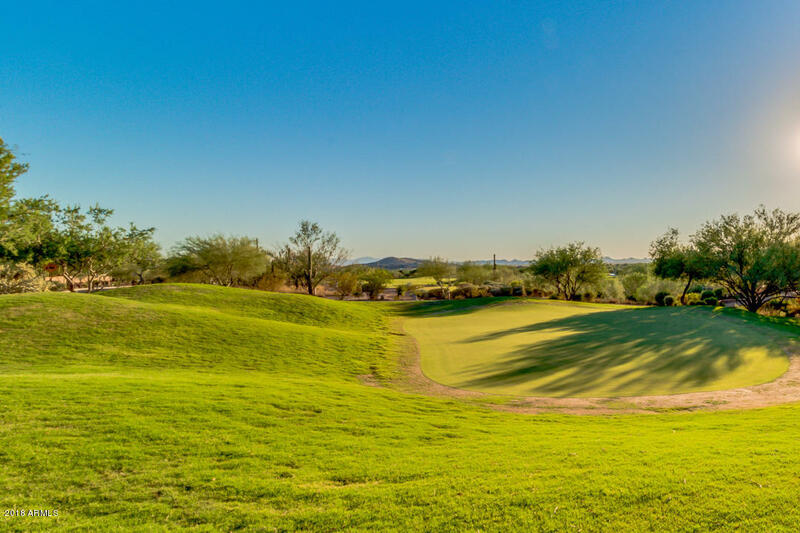 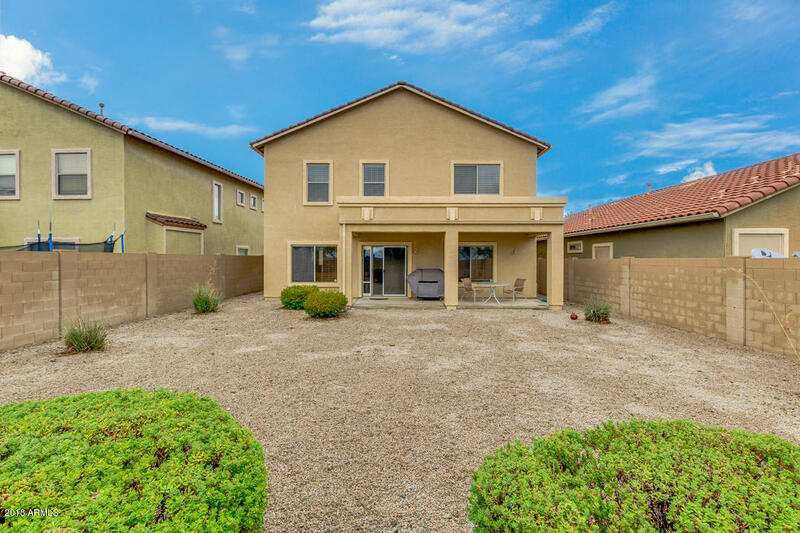 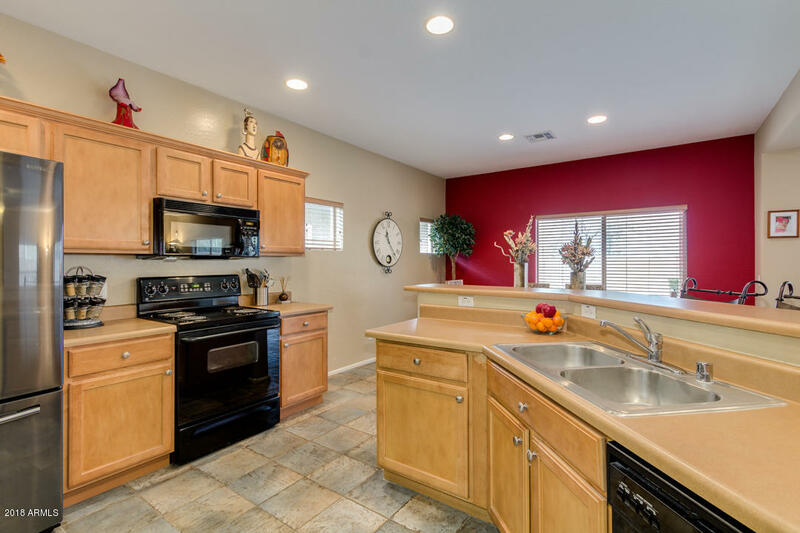 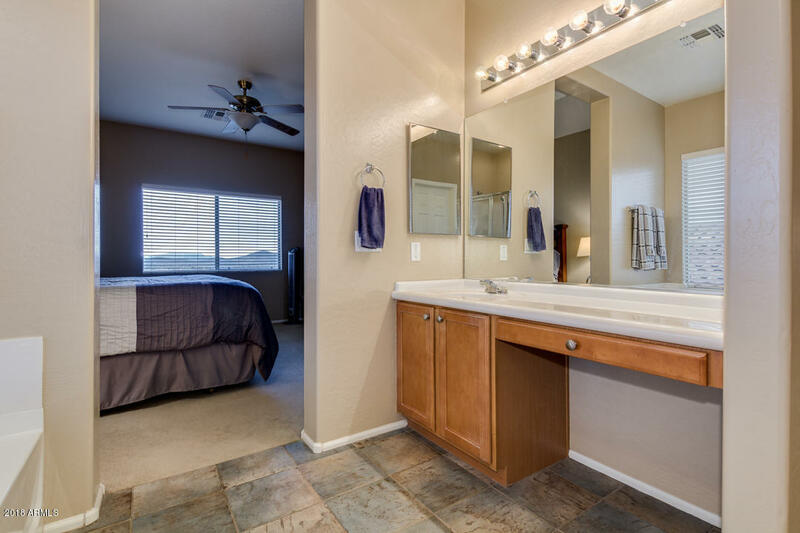 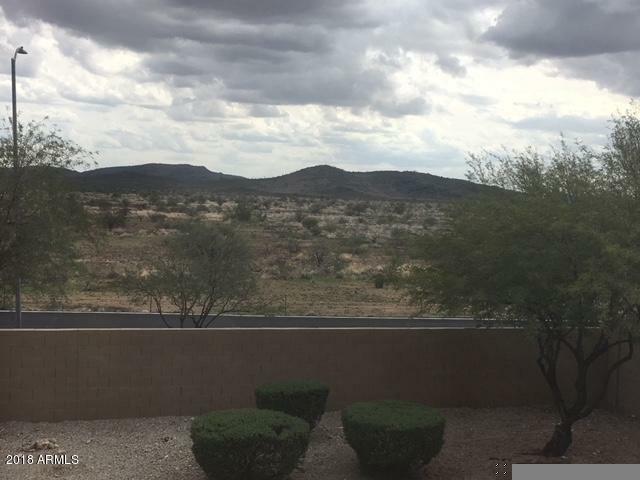 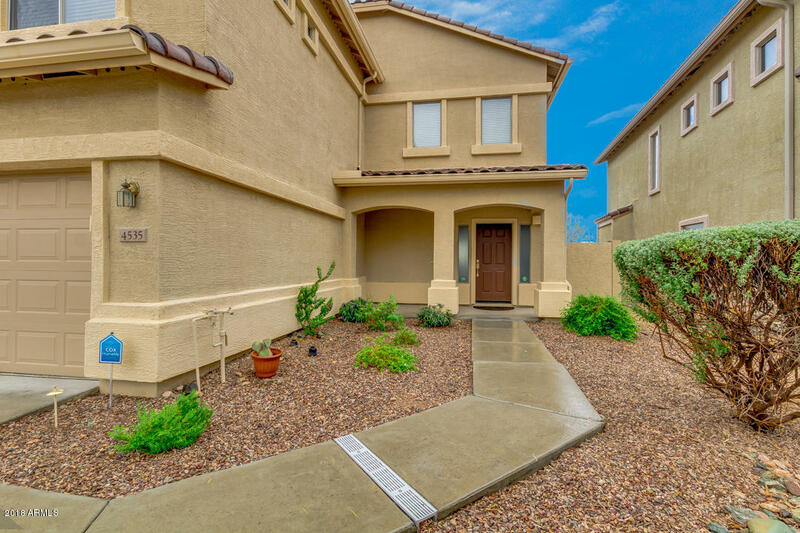 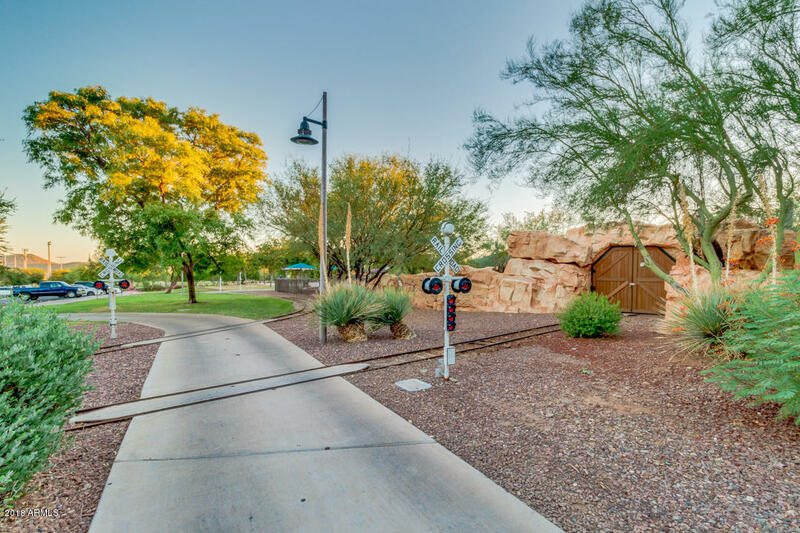 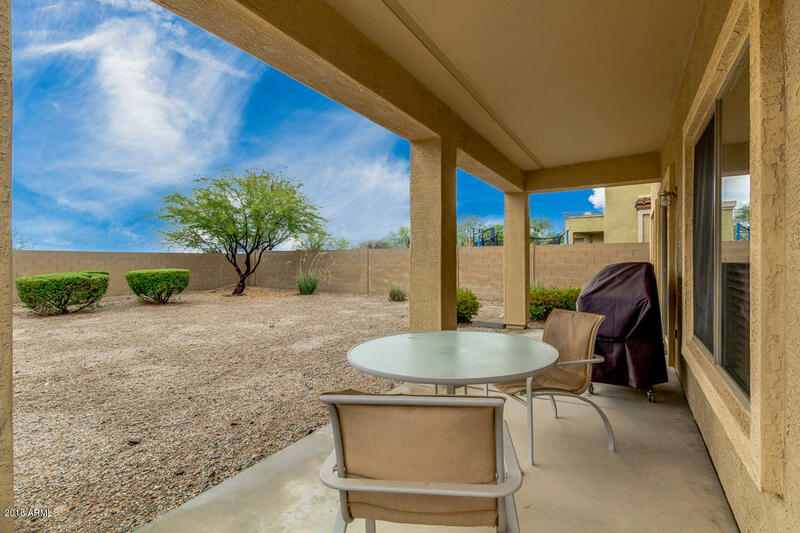 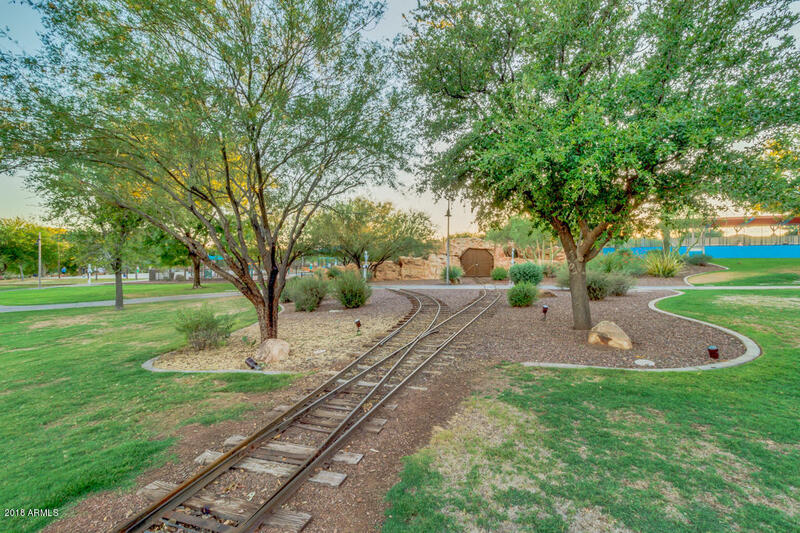 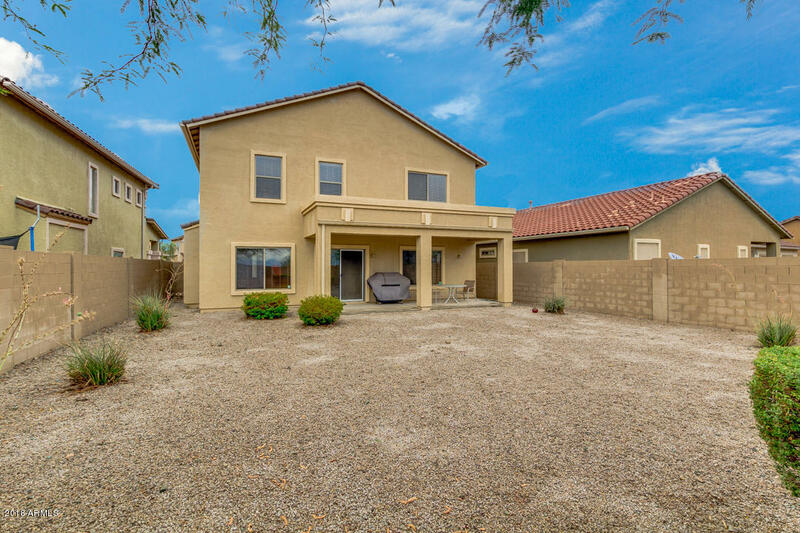 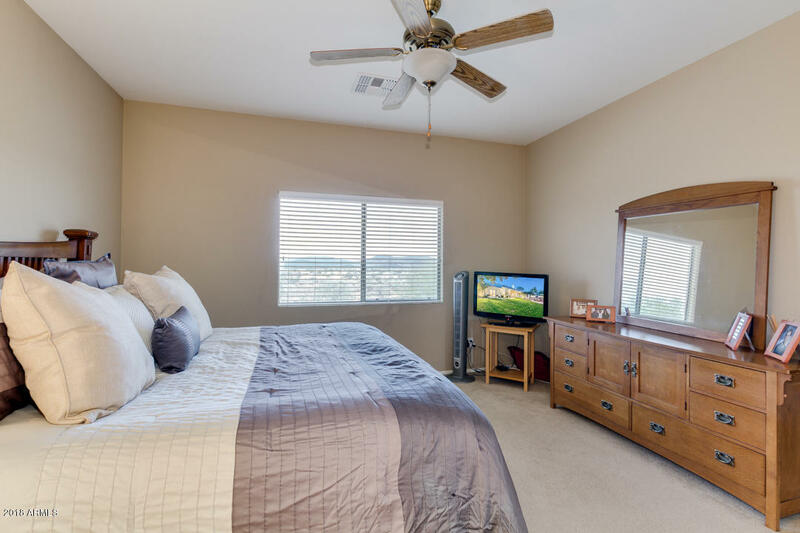 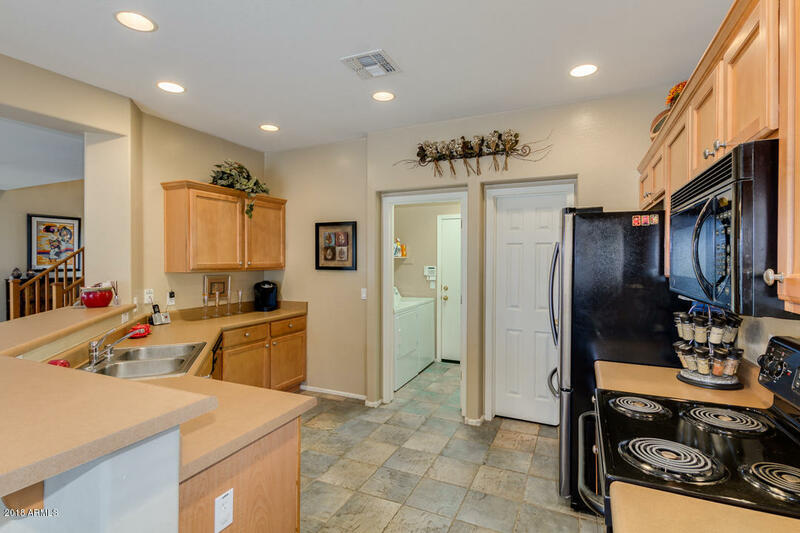 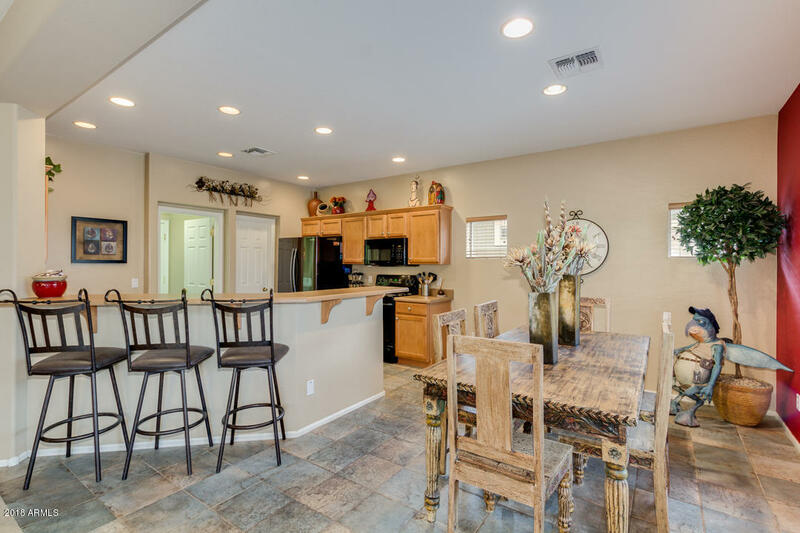 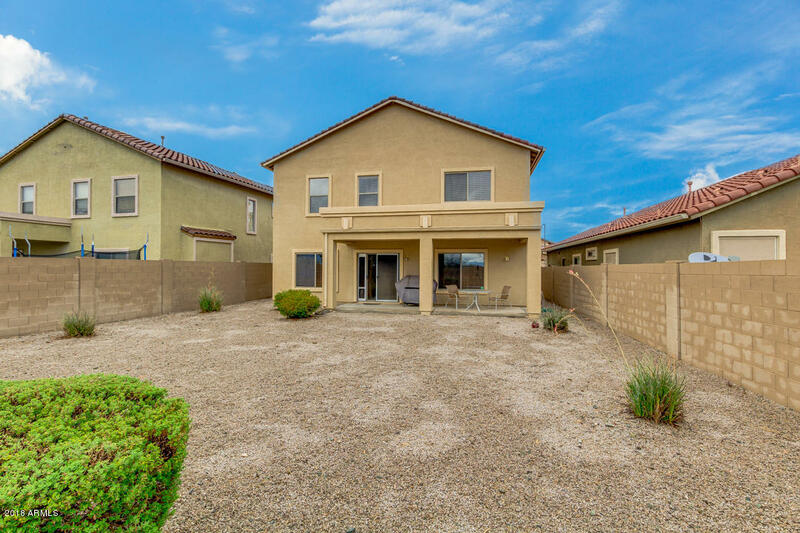 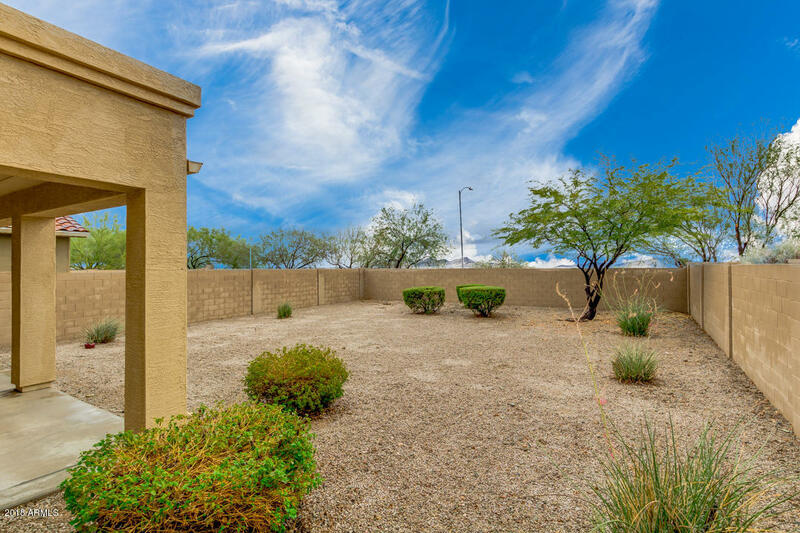 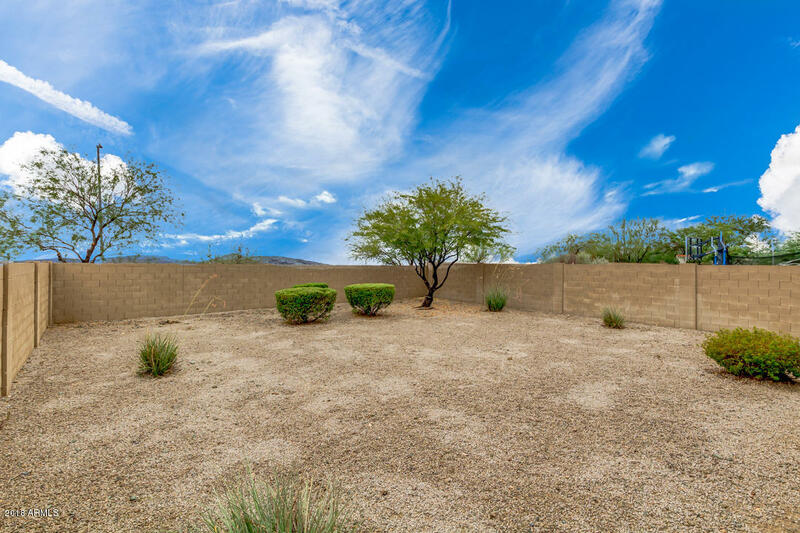 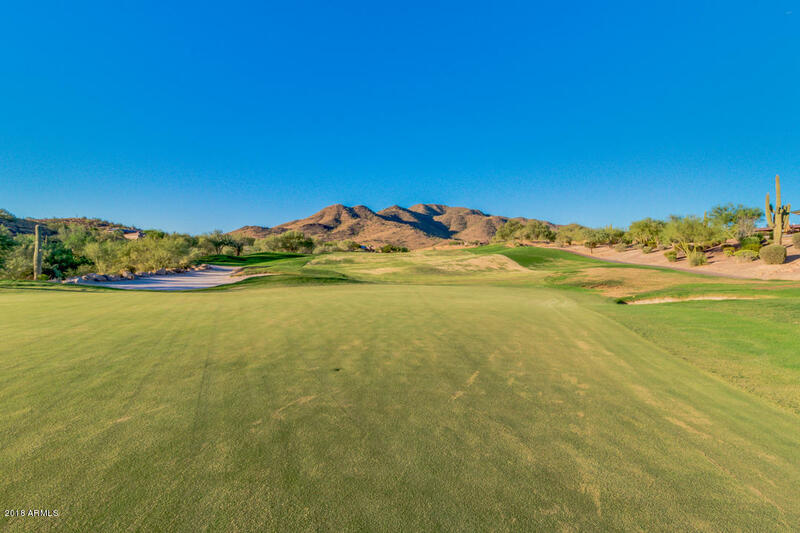 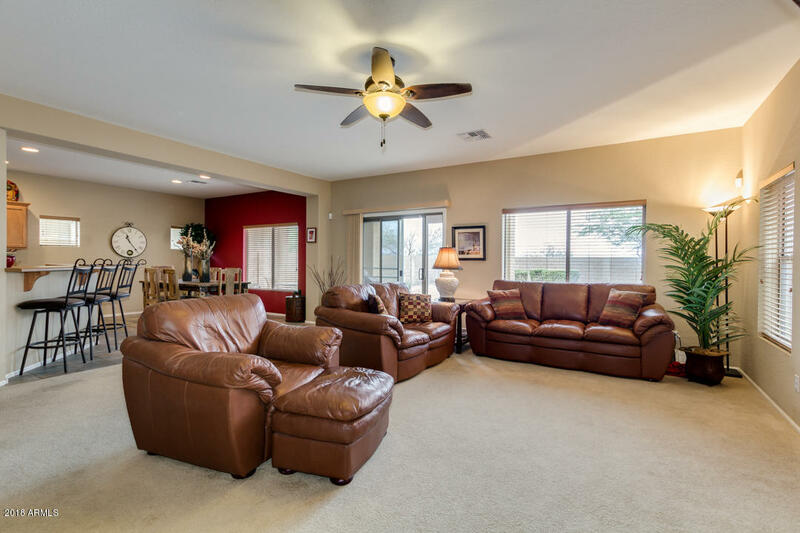 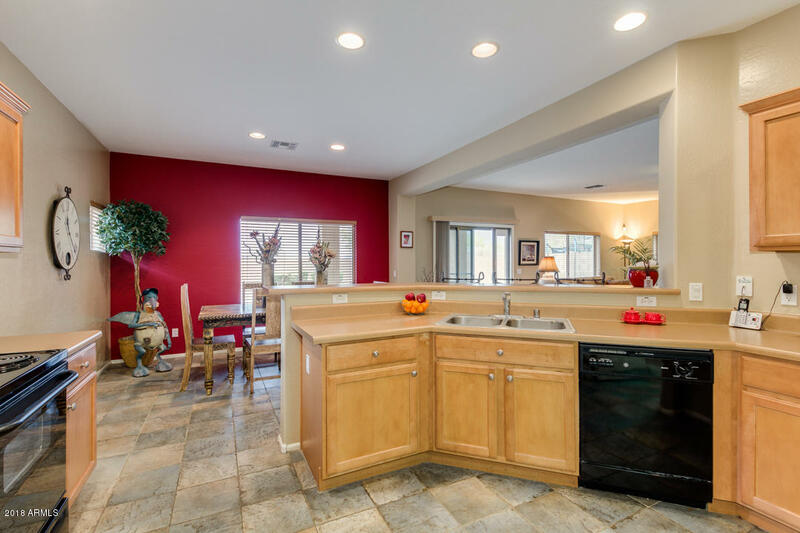 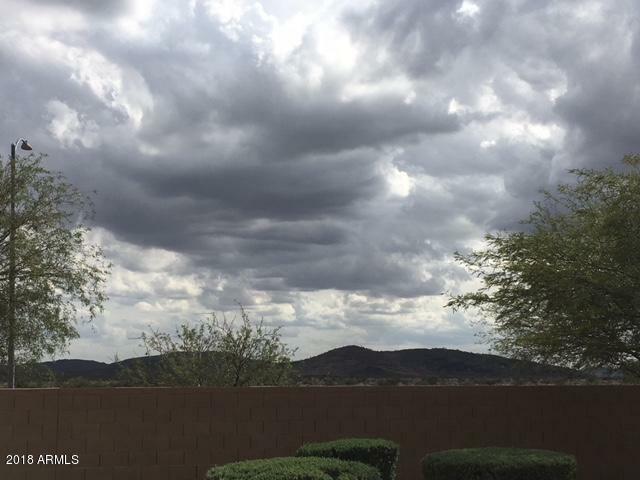 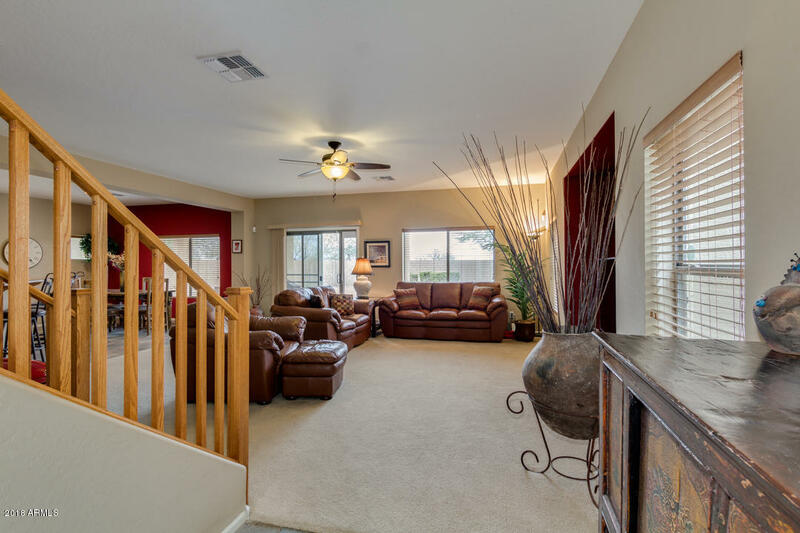 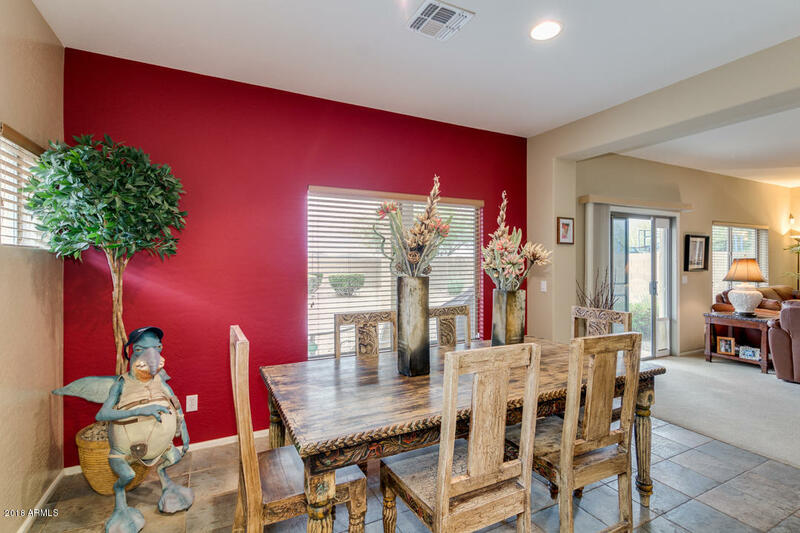 Private location on the west side of Anthem backing to a preserve with majestic mountain views. 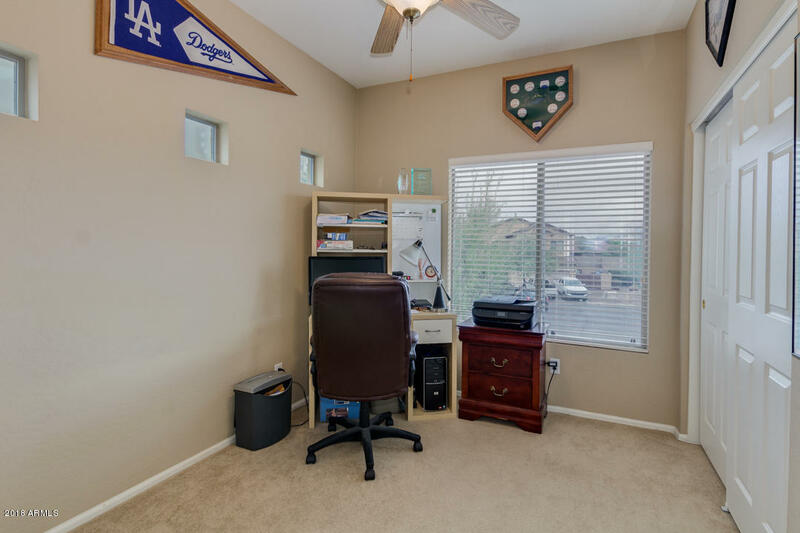 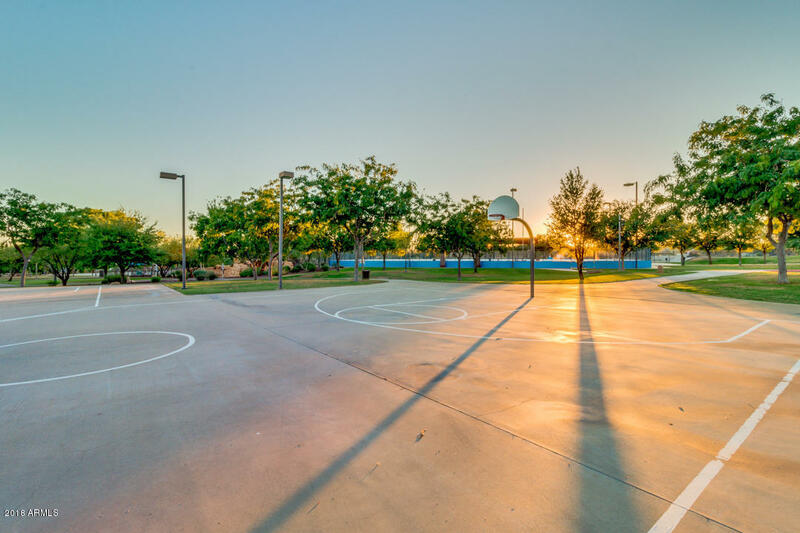 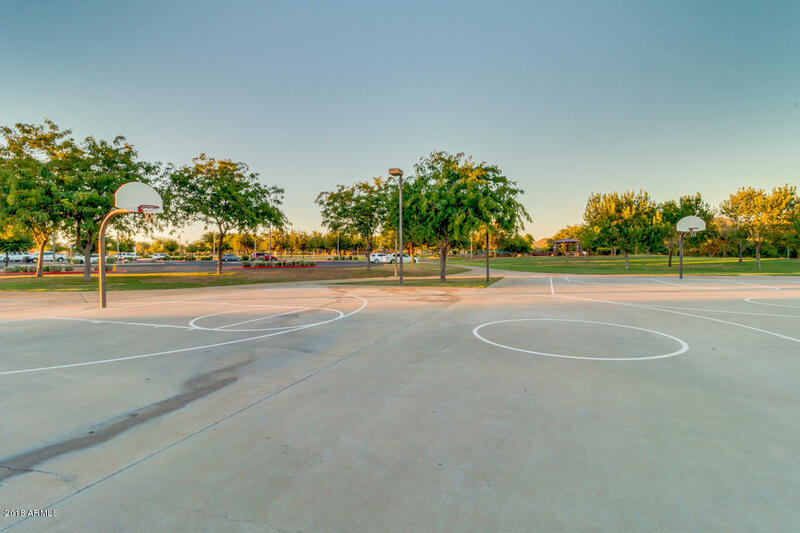 Close proximity to the elementary school and park. 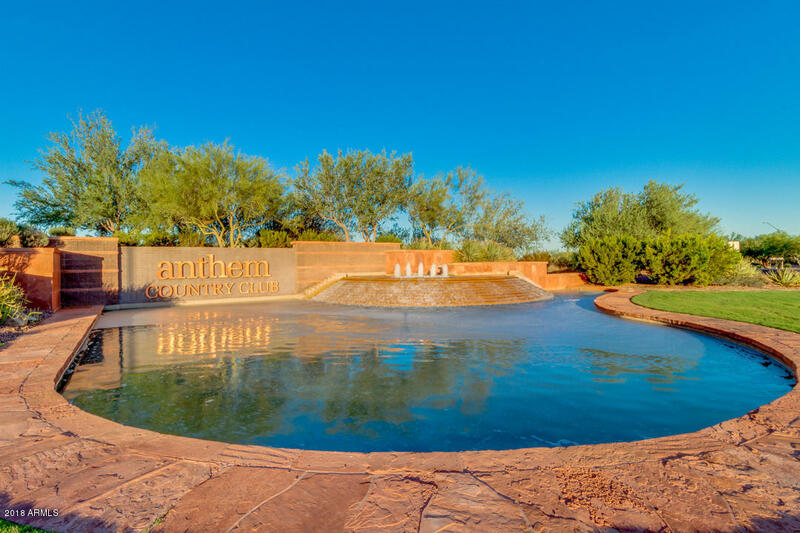 The preserve boasts privacy and wonderful star-filled nights. 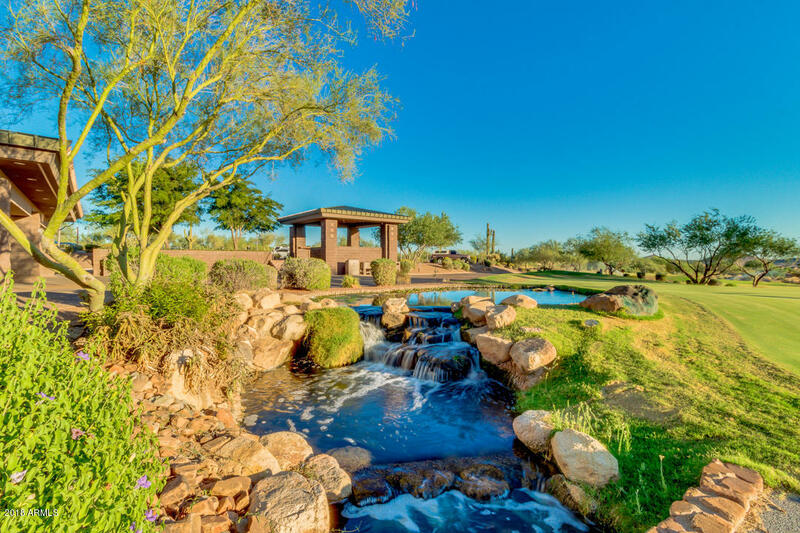 The unbelievable private views that surround this wonderful home will amaze you. 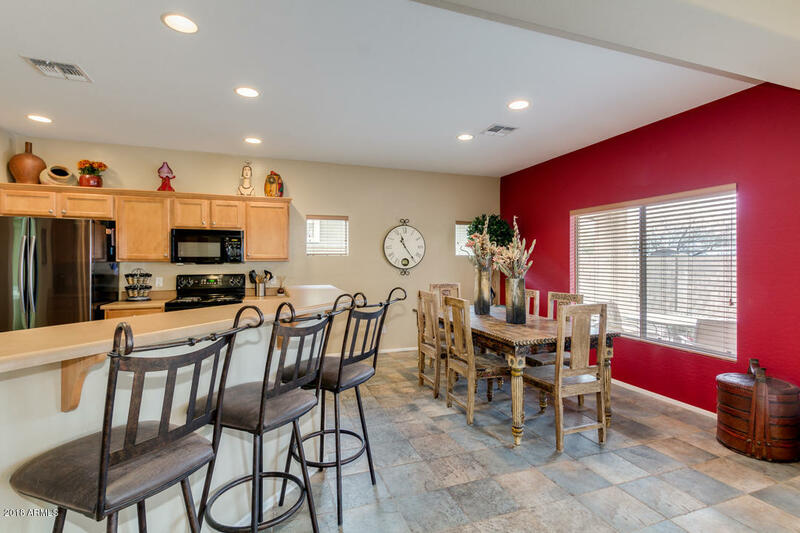 Open floor plan, three bedrooms with a large eat-in kitchen for entertaining. 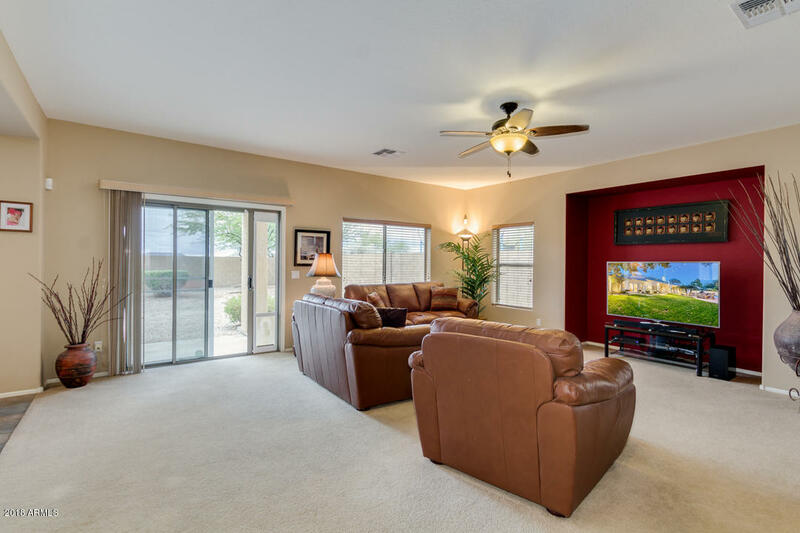 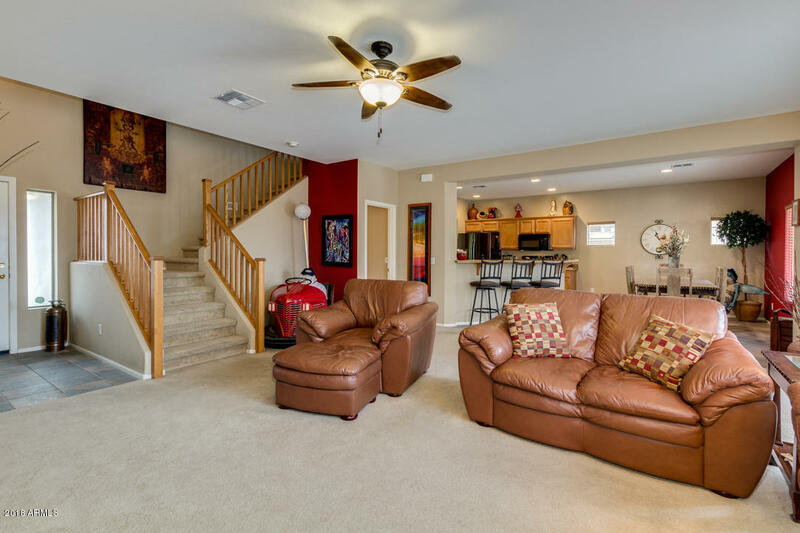 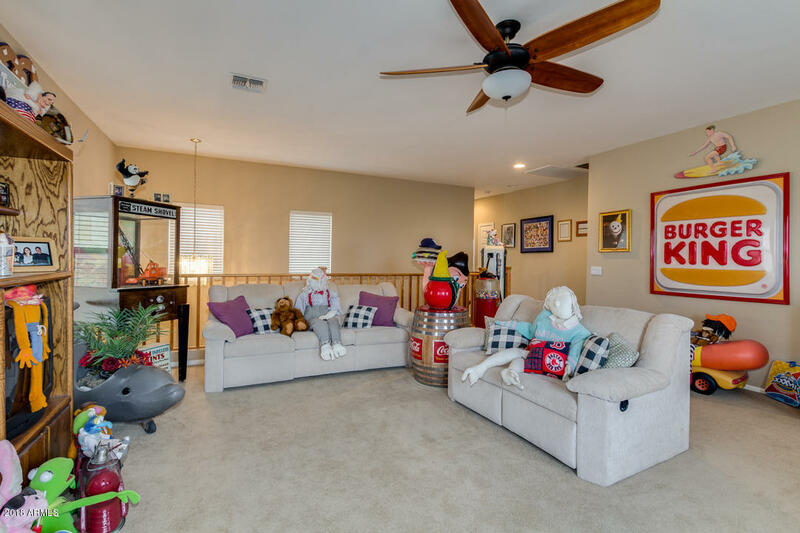 Additional game/bonus room upstairs adds to the versatility of this floor-plan. 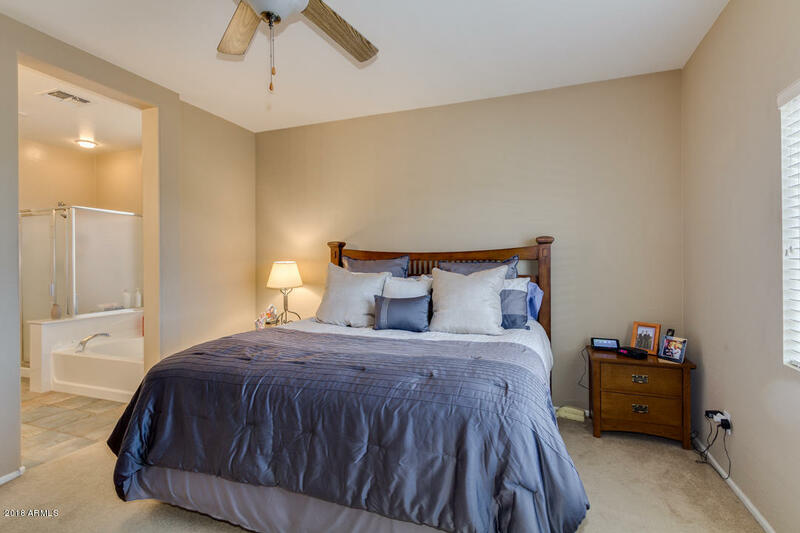 Rooms are big and have plenty of closet space. 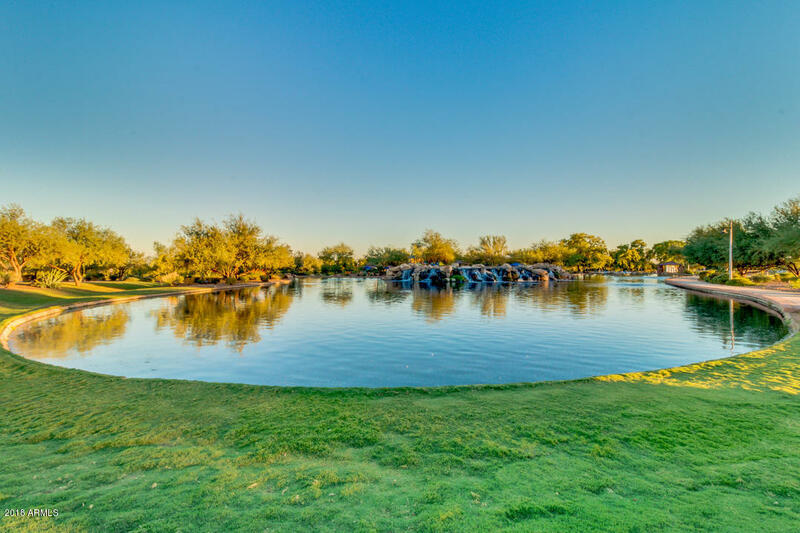 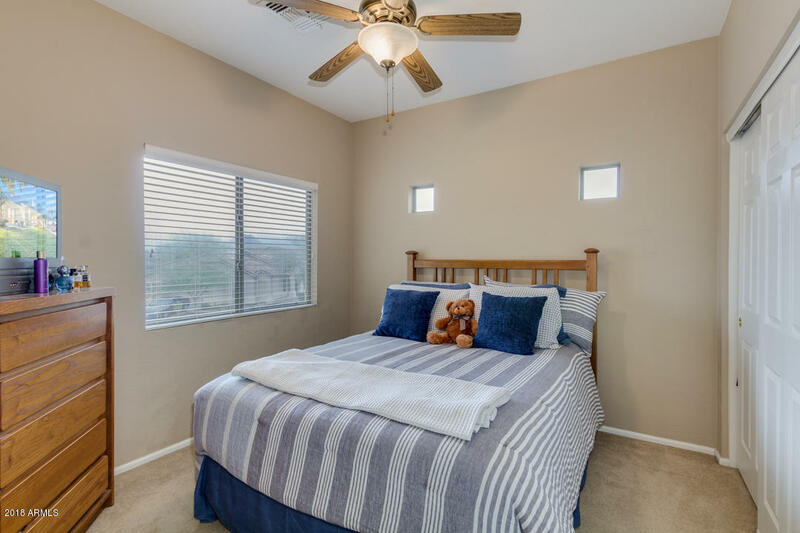 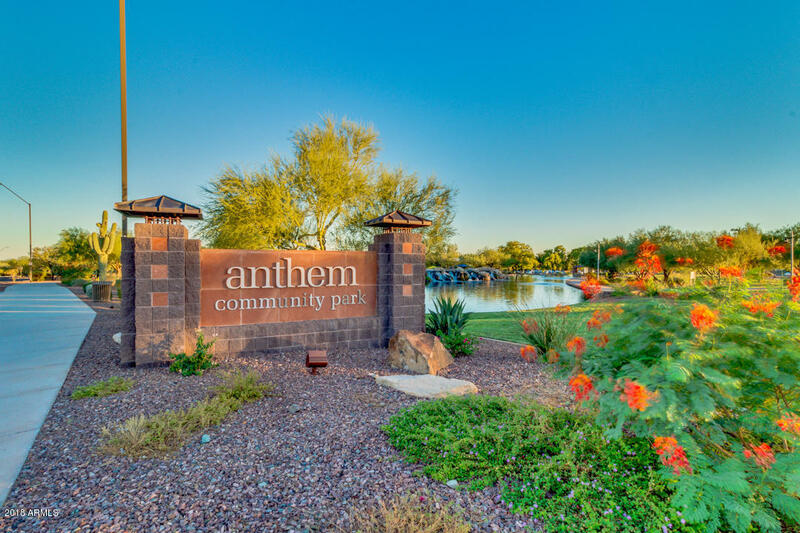 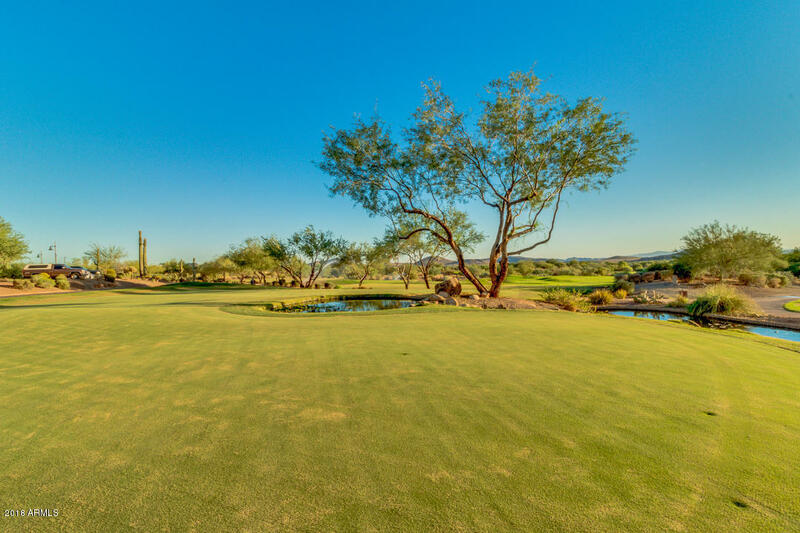 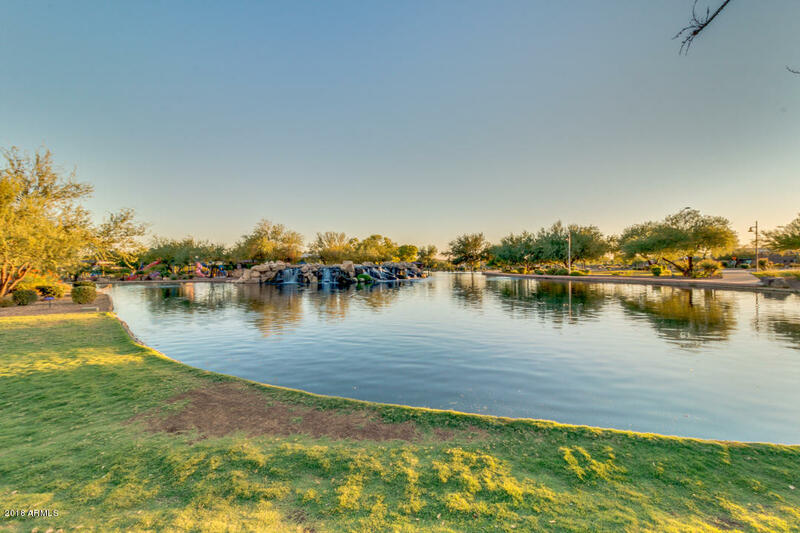 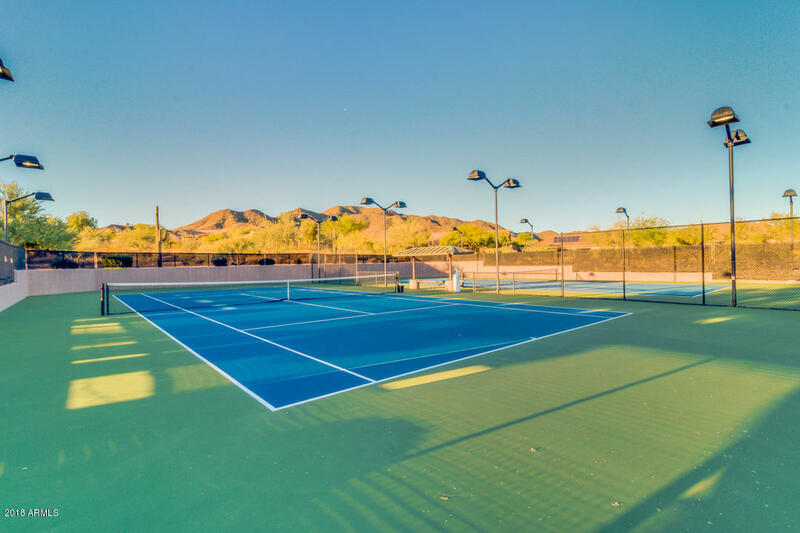 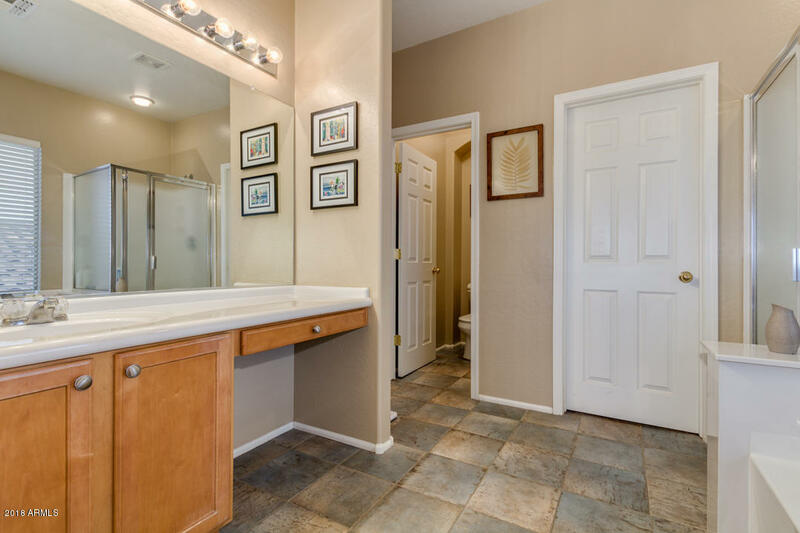 Anthem was awarded 'Best Master Planned Community' in 2001, named one of Phoenix Magazine's 'Best Family-Friendly Neighborhoods' in 2012 and awarded 'Best Master Planned Community... West Anthem means lower water bills!